The SBD 8-strand High Performance was designed and tested to give the traditional bow hunter shooting up to 60 pounds and under the ultimate in increase in speed and quiet performance. This string on any bow that is 60 pounds or under at the shooters draw will make the bow SBD quiet. 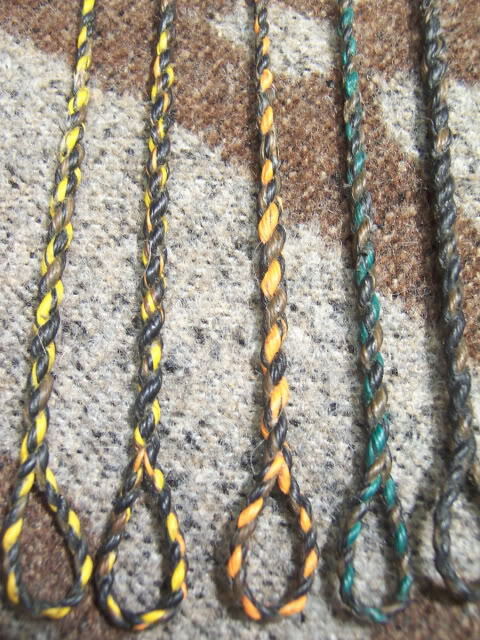 Not only that the string is very quiet, it makes the traditional bow hunter’s bow smoke an arrow. 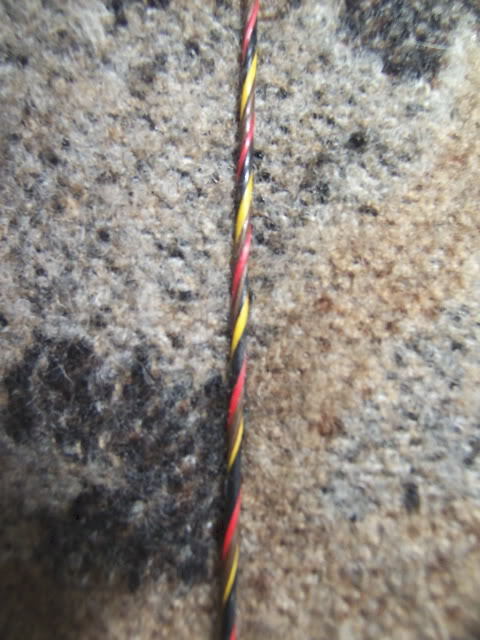 Test results have shown that the SBD 8-strand string can possibly increase a bow’s speed more than your current string. As with all SBD strings the loops are tapered padded in the loop area. The SBD 8-strand string should only be used on bows up to 60 pounds at maximum draw and bows that are fast flight approved. 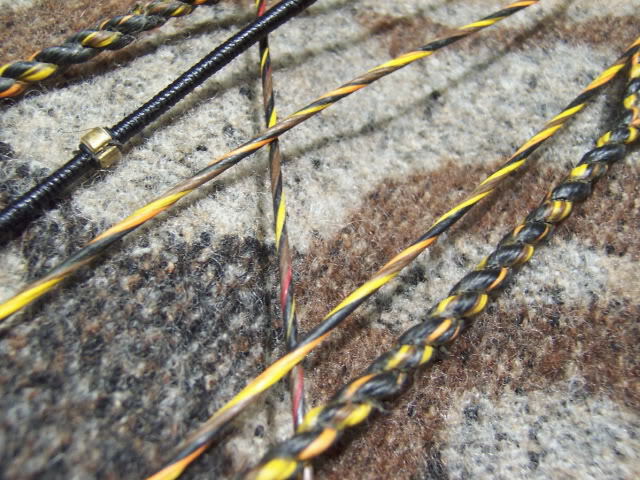 An SBD 10-strand string is also available for bow poundage’s that exceed 60 pounds at the shooters draw. The SBD 8-10 strand high performance string is available in the 4 color psycho hunter, 3 color strings, and 2 color strings. Colors are flo. 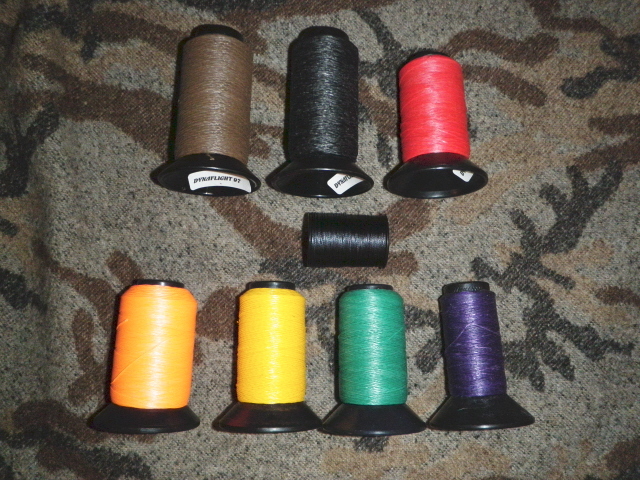 orange, flo yellow, green, black, tan, purple, yellow, pink, white, flo-green, and red.